Some very plausible rumors from inside Apple have revealed the shape and design of the next edition of Apple’s ultra-portable laptop, the MacBook Air. Not only do the details of this thin slice of technology align with many a theory about Apple’s product evolution, they also define a very clear end point for the entire laptop computing paradigm. Apple news website 9to5Mac.com published a story yesterday about the upcoming revision of an already iconic product—the MacBook Air. If the information is to be believed, and maybe we should take it seriously because the sources are reputedly Apple employees, the next Air laptop takes every single design trick of the original machine to the maximum. It’s going to be thinner, lighter and simpler than ever. The new 12-inch machine, due for release in “mid 2015" apparently, is basically the pinnacle of laptop design. 2015's Air edition is going to be smaller than before, but sport a bigger 12-inch screen compared to the current 11-inch version. To do this, Apple is going to reduce the size of the bezel around the screen, and squeeze the keys of the keyboard even closer together than in the current (already slender) design. 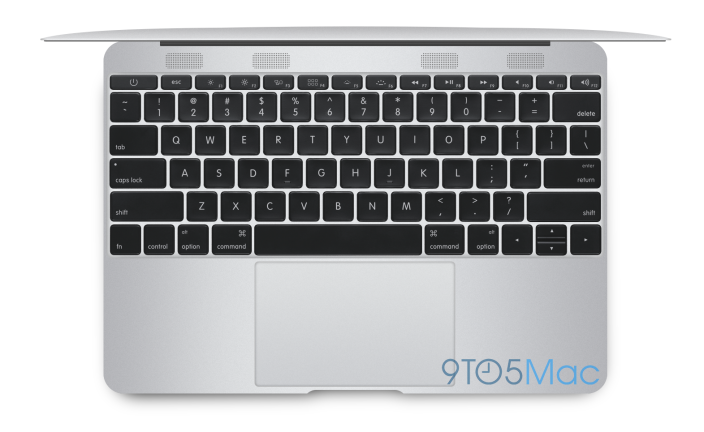 The machine is also going to be so thin that there will be no room for a “click” mechanism beneath its large trackpad. 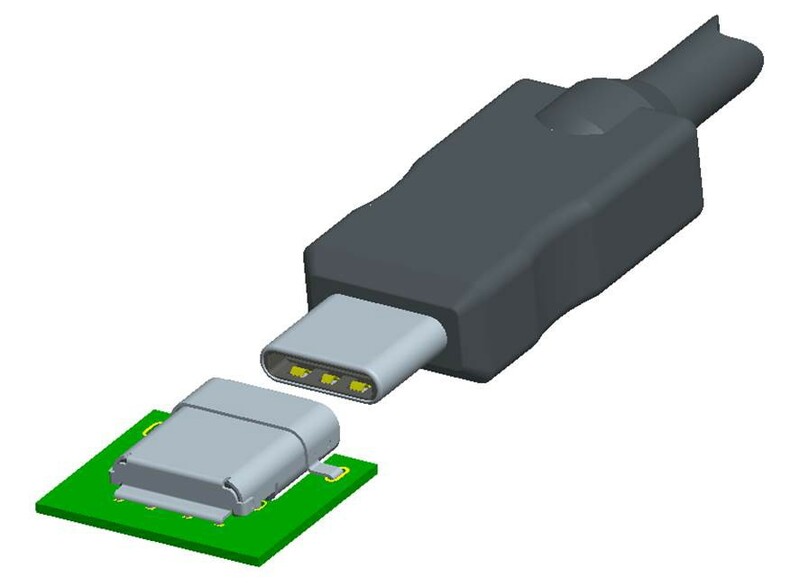 More importantly, it’s going to be too thin for conventional USB ports, and instead Apple seems poised to champion the new USB “C” port shape, which is ultra-narrow and reversible (stunningly similar, in fact, to Apple’s own Lightning connector found on new iPhones and iPads). Since USB C can also support charging computers and run external displays, the new Air may actually have just one, lonely, USB connector to do everything. And this USB port is said to be the only puncture in the aliminium shell of the machine apart from one combined headphone/microphone socket and two tiny holes for a noise-cancelling microphone system. There is no conventional USB port. There is no power charging port, not even Apple’s clever MagSafe system. There is no Thunderbolt port for connecting to peripherals or monitors. There is no SD card reader socket. There is definitely no networking socket, no D-socket to power traditional monitors and projectors…the kind of thing that clutters up the sides and back of typical laptops. These have long been omitted by Apple because it deemed them irrelevant, and too bulky for the original Air. In keeping with a trend Apple has been leading, the new Air will also have no spinning hard drives and definitely no optical drive. This technology is, for the most part, a relic anyway, and it is both too chunky and too battery hungry to fit in the svelte unibody chassis of a computer that is supposed to be almost as portable as a sheet of paper. If the new Air runs on Intel’s new mobile chipset, and the odds are that it will, it may not even need a (power-hungry) fan to cool the processor. The Air could well be the ultimate laptop. Not of course, the last laptop ever. 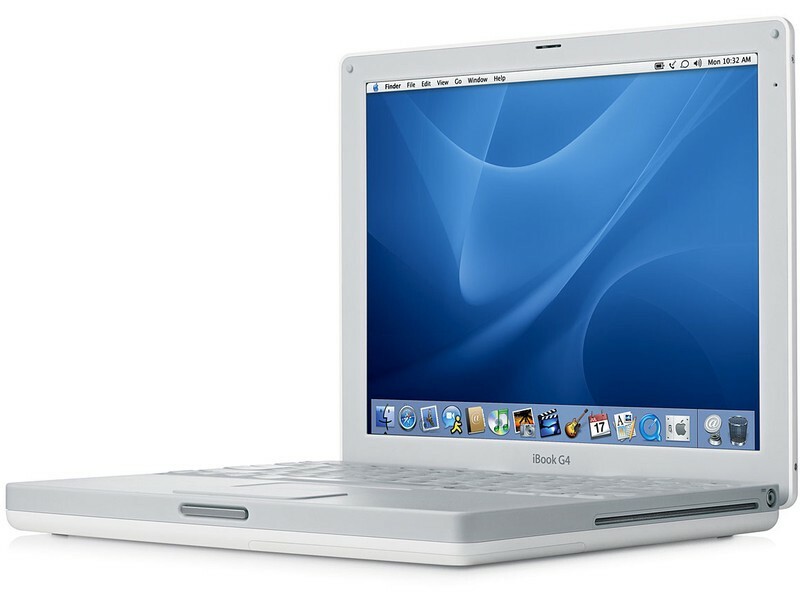 And not of course the last laptop made by Apple or anyone else—Apple is likely to revise and improve this design for a couple of years, and other manufactures are going to follow suit with their own copies (as happened with the Air). More conventional laptops will remain in use with fans of more traditional design too, and cheaper laptop designs will take years to catch up. Is this important? Is this just a flowery pro-Apple opinion piece? Nope. Detractors will instantly suggest Apple is foolish for trying such a radical bunch of tricks, and that this stripped-down computer will be less than useless. But this design innovation, if the rumors prove true, is actually quite important. It represents a turning point, one I’ve been arguing for a few years. Just as the invention of the desktop PC let people take computers into their homes and offices (instead of being wired to a room-sized mainframe), the laptop let us take computing into the coffee shop, into the airline, onto our laps as we watched TVs, and inside lecture halls in universities. It was the original “mobile computing” device (disregarding old, awkward half-solutions like the suitcase-sized “luggable” PC). We’re all used to our smartphones and tablets now, of course, which are the next mobile computing paradigm, but this trend began with the laptop. Some people argue that tablets aren’t for serious work, and that you still need a “real” PC to do proper things…like spreadsheets, or PowerPoint slides. I’m writing this on an old Air, but I split my work now pretty evenly between laptop, smartphone and tablet. And this is an interesting point: The “real” PC argument has sounded more silly as the tablet computing revolution has spread around the world, and it’s going to sound sillier still over the next several years as the traditional laptop begins to disappear. I’m not convinced pure tablets will replace the laptop, and I’m not qualified to guess what kind of device we’ll be using while on the move in 10 years time (though I suspect it’ll be very different indeed, and may have modular tricks like being able to use a headset or large screen as its display, depending on your needs). Who knows, too, how we’ll put these amazing mobile computers to use? They’ll be used in ways as revolutionary as the uses we put the laptop to—uses we couldn’t have imagined back when they first went on sale. Whatever these future devices are, they definitely won’t be much like traditional laptops. The laptop, as we know it, is done. It’s quite fitting that Apple is responsible for writing this full-stop in the laptop story, given the many innovations in the PowerBook/iBook/MacBook line plus the world-changing iPhone. I have to say it’s also quite pleasant that the “full stop device” seems like it’s going to be so minimalistically beautiful. GTTACTAA...oh-not *that* bio. Tech writer, now seen at New York Times, Fortune, and elsewhere. It’s Dr Kit, to you. Wild-haired thinker, photo-snapping fan.